Detox? 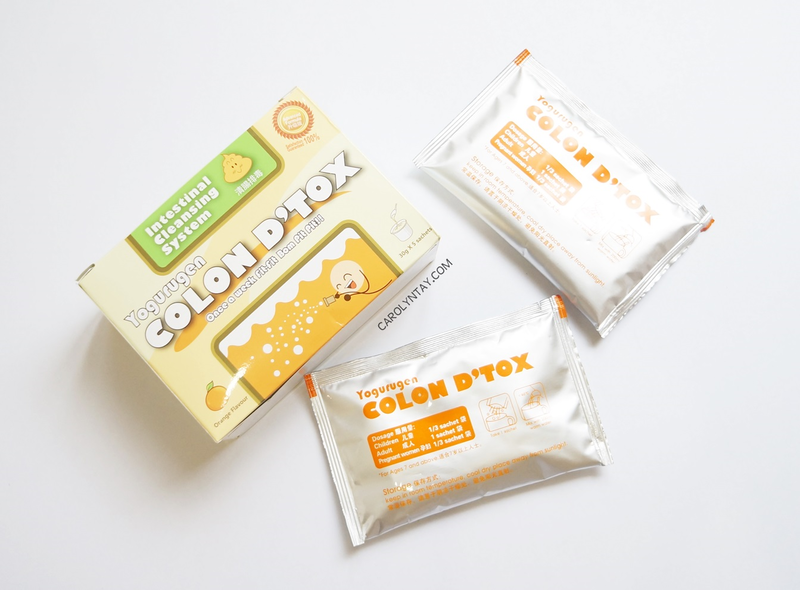 When we see the word "Detox", we often think about hunger, weird vegetables juices and colonics! Sometimes we forced ourselves to go through it because we know that we need a giant jumpstart in our health, a reboot for our metabolism and maybe lose some weight. The thing is, we can detox without all these suffering! 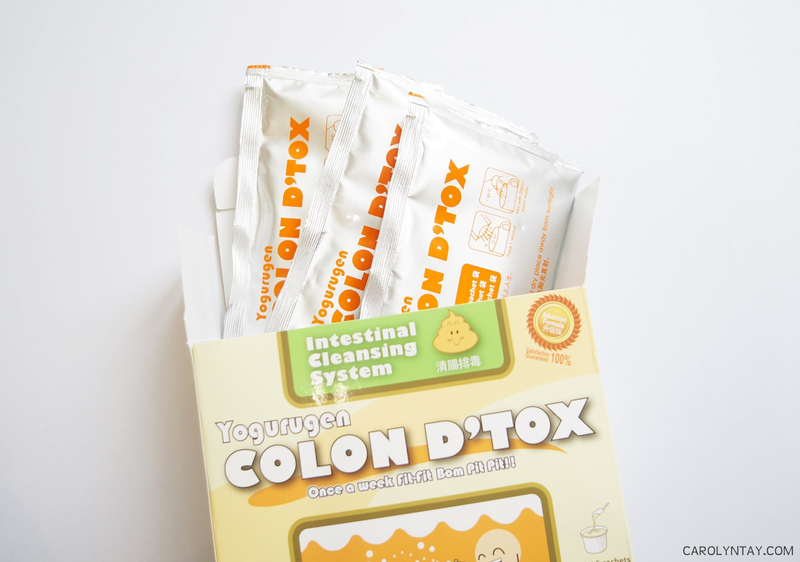 If you have problems such as stuffed tummy, constipation, bowel irregularity, weight matter, skin issues and major stress, you can now bid those problems goodbye with Yogurugen Colon D’tox! It is recommended to consume the product for 3 consecutive days for the first treatment, and once a week thereafter. It is also advised to be physically active to promote better bowel movement. It mixes really well with water, not powdery at all. 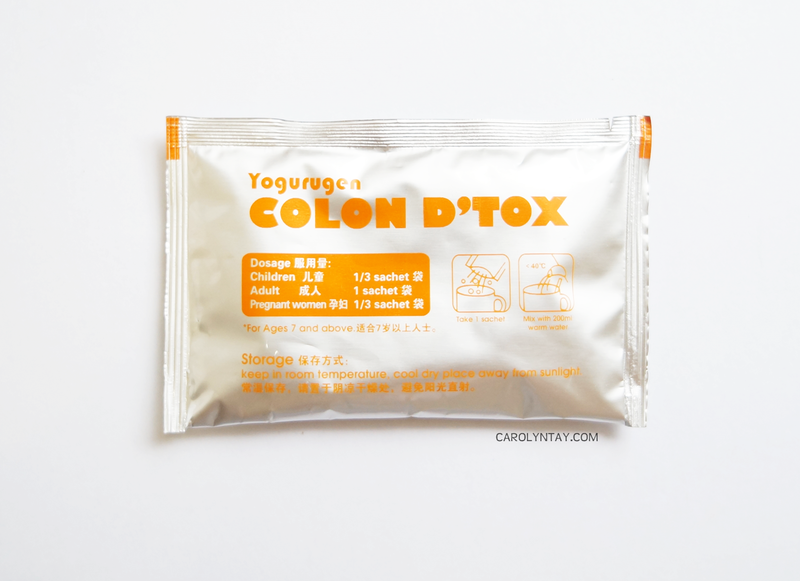 It's a yummy mix for a great intestinal cleansing, my "business" was really more smooth after consuming it. It does not make me run to the toilet few times a day and doesn't have any side affects. Unfortunately, I find it hard to follow instructions like drinking it on empty stomach and to not take any solid food for the next 2 hours. Taste good, like orange yogurt drink! 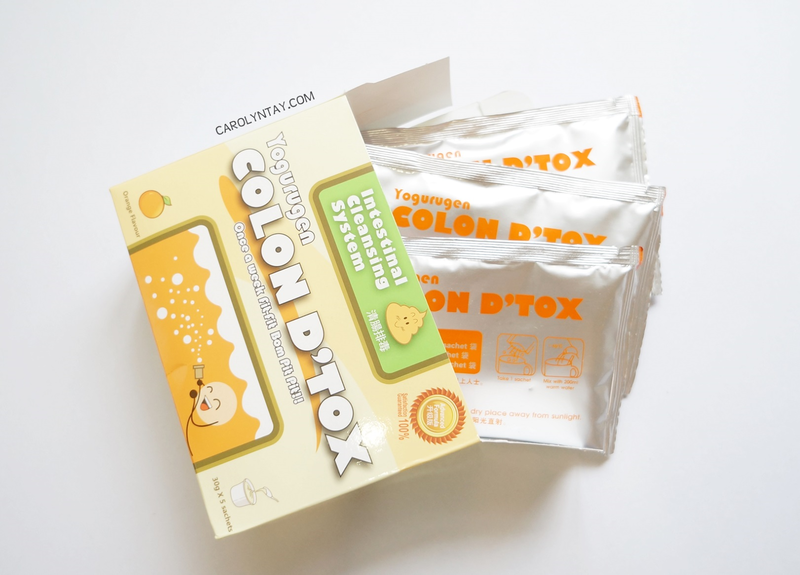 Smooth bowel movement, no need to visit the loo non stop.